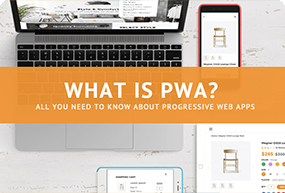 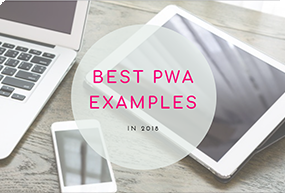 Our Progressive Web Apps are optimized for speed, interface and performance while maintaining the broader reach of a website. 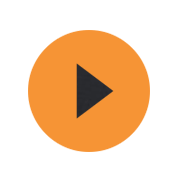 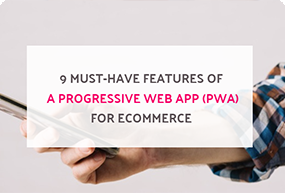 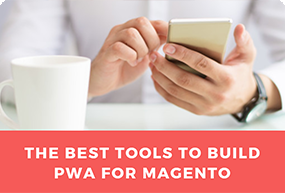 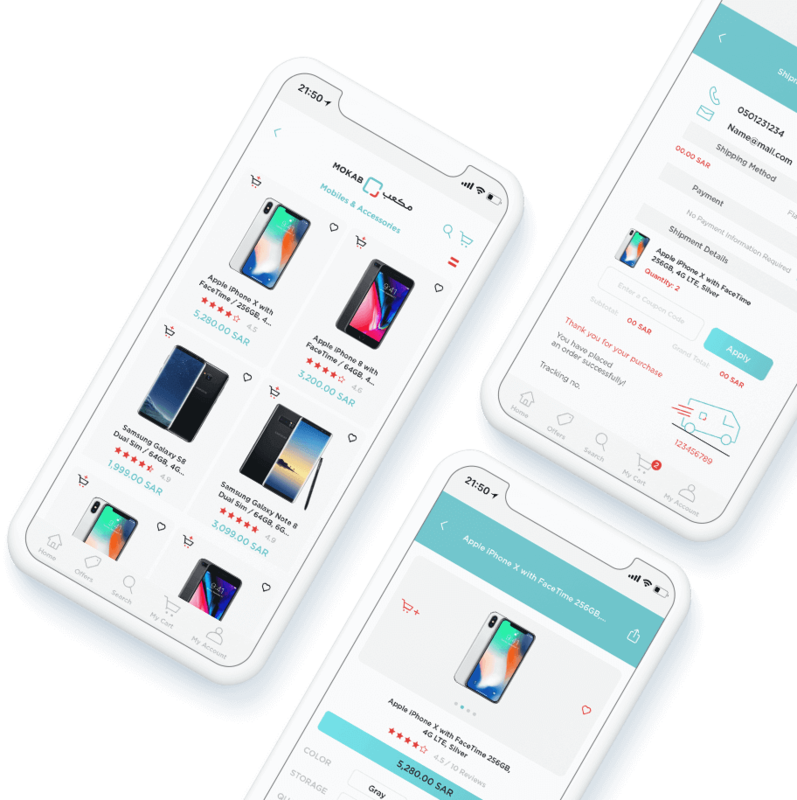 Upgrading your mobile site into a stunning Progressive Web App to make the path to purchase faster and easier for customers. 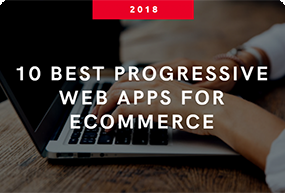 Its ability to deliver app-like experience beyond customer expectation helps maximize conversion on the web. 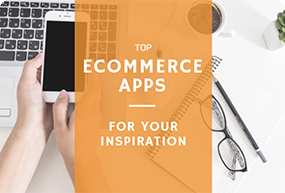 When it comes to loyal customer relationship, it's impossible to beat native apps. 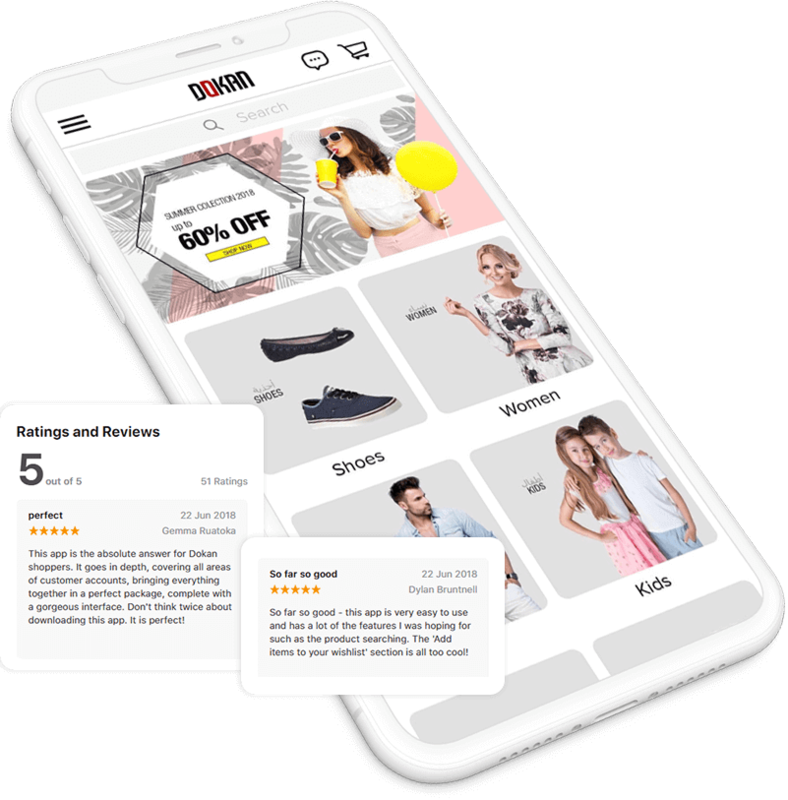 Our native app embraces the capability to deliver personalized shopping experience and serve unique customer needs at the right time. 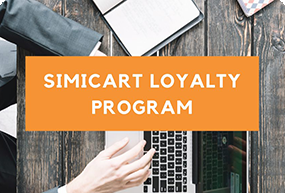 SimiCart enables your brand to engage customers at the deepest level with powerful features available only in a native app. 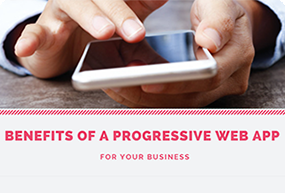 Are you ready to level up your business on mobile? 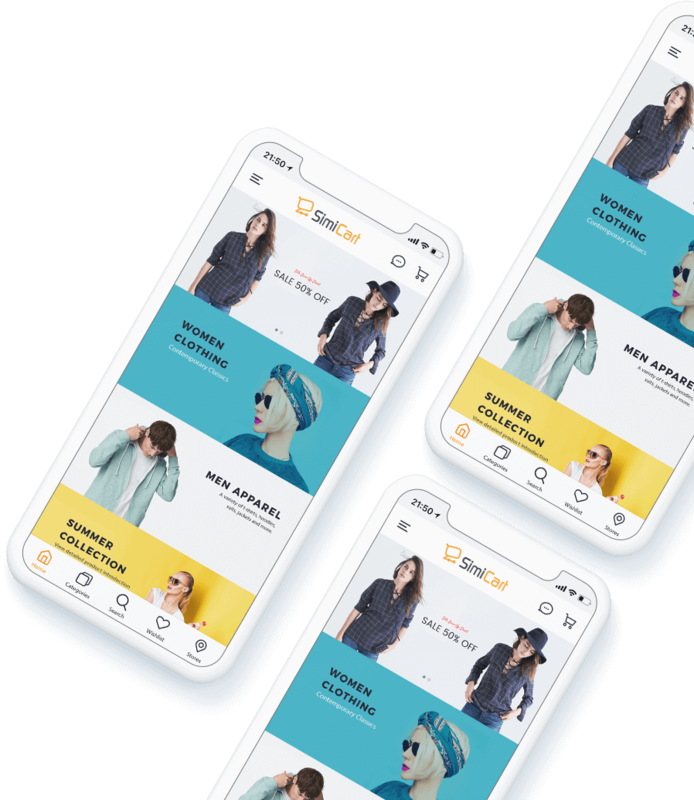 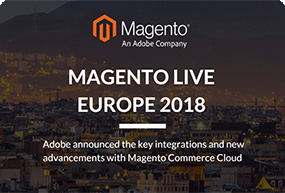 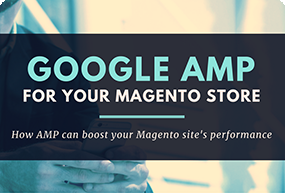 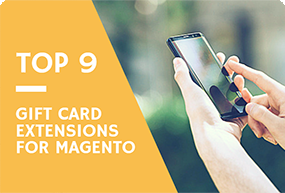 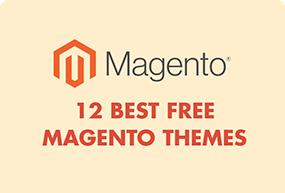 Stunning Magento app built just for your brand.